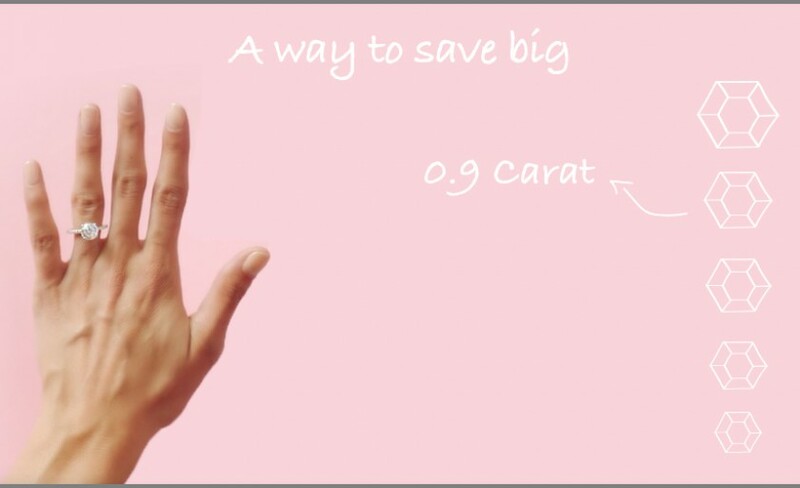 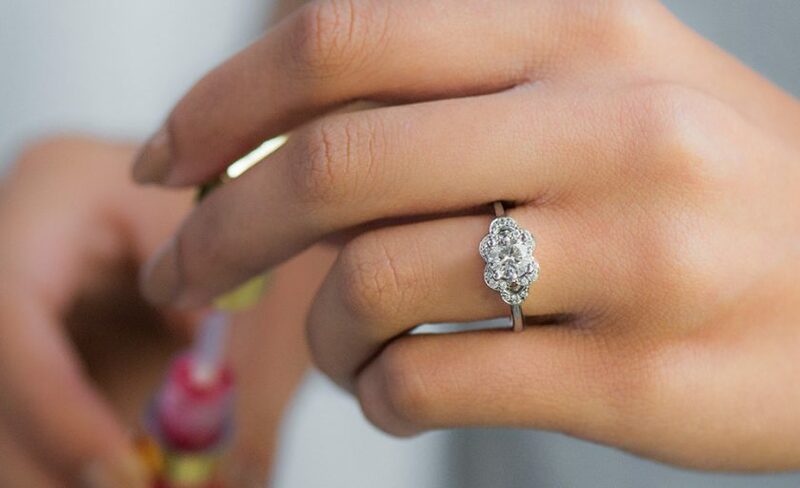 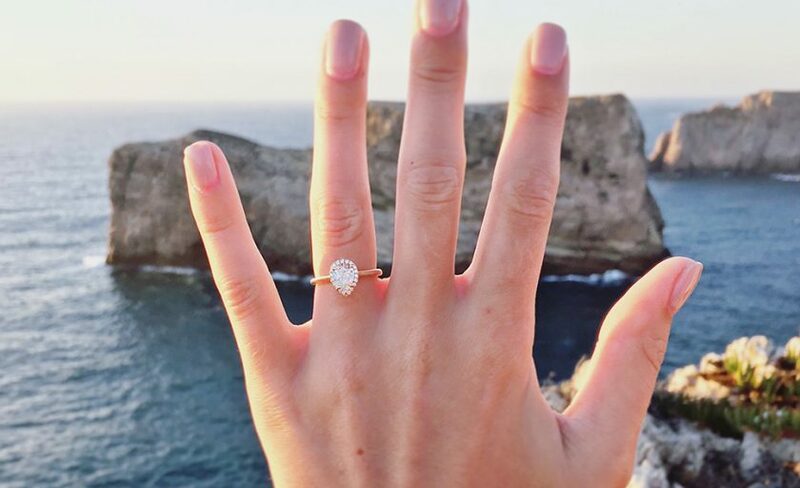 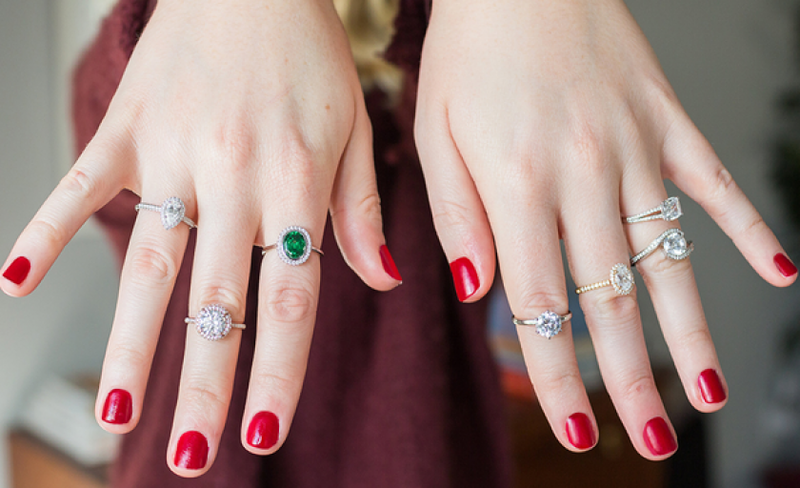 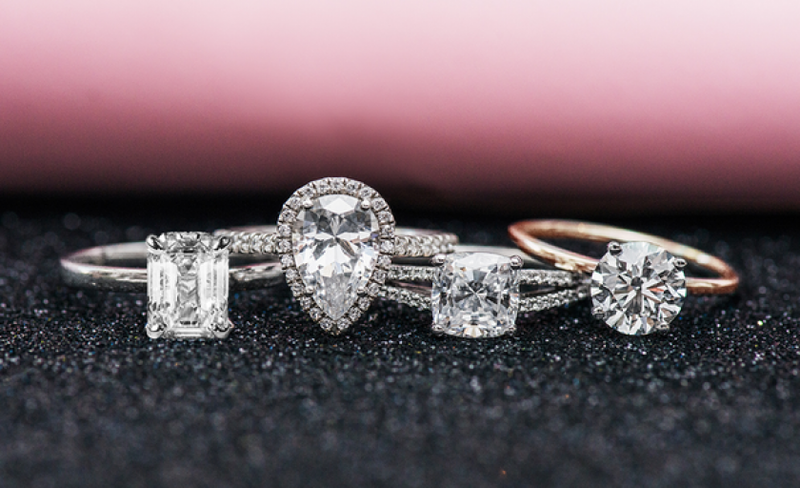 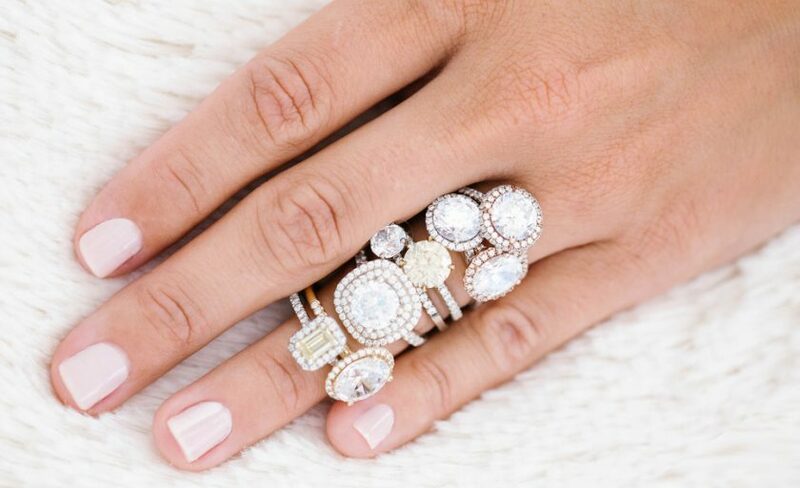 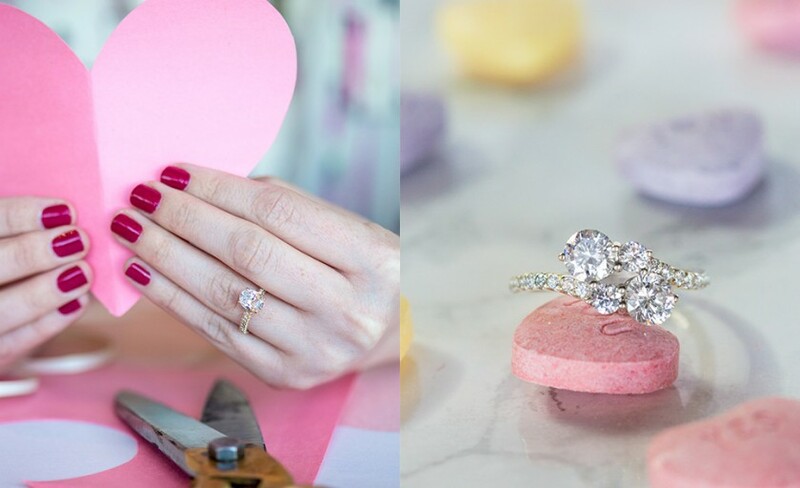 Learn all you need to know about loose diamonds and discover our jaw-dropping diamond engagement rings and fine jewelry. 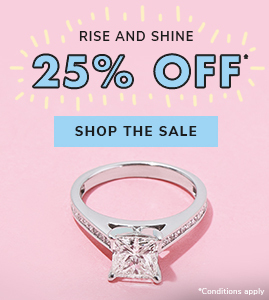 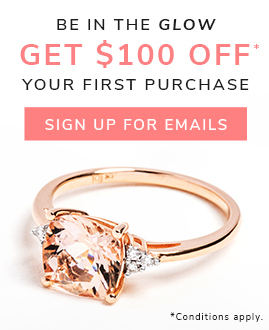 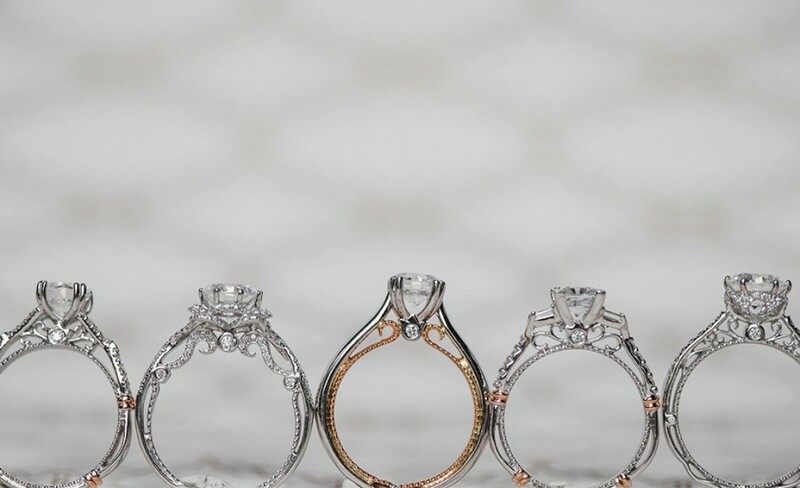 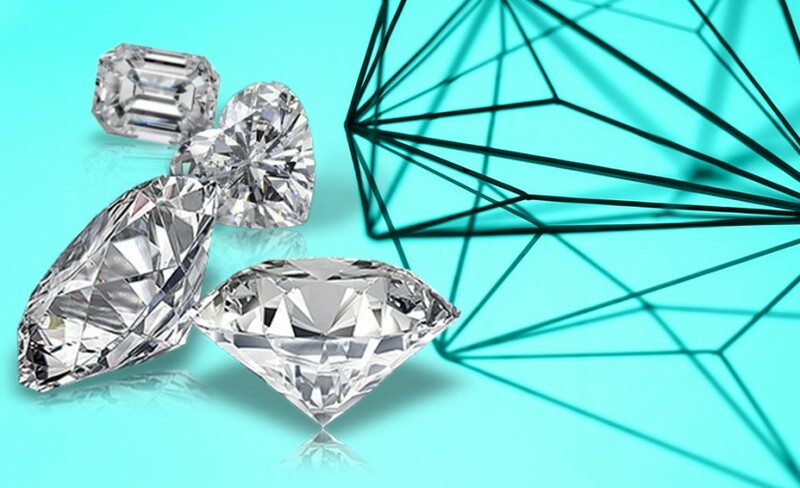 Select from over 200,000 round, princess, cushion, emerald, oval, radiant, asscher, marquise, heart, and pear shaped loose diamonds on JamesAllen.com. 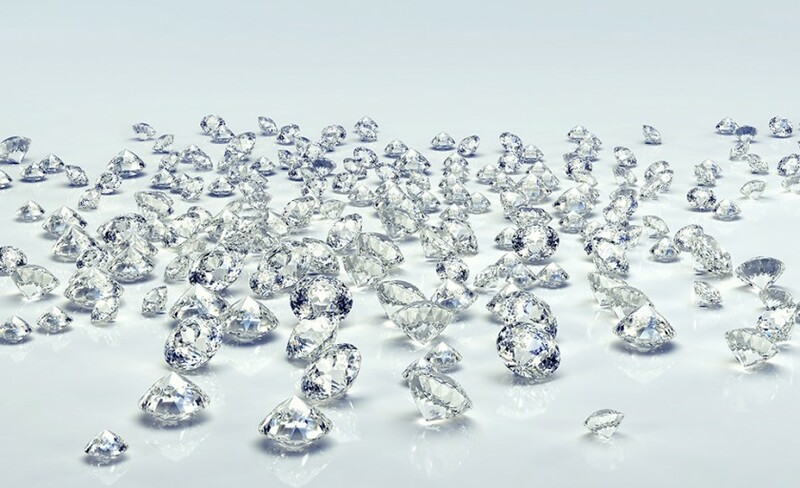 Plus, get to know your diamond through our 360° HD superzoom technology with the option for a real-time diamond inspection.